Winner of the 2016 Mercury Music Prize. Does anyone know the name of the unlisted track on the vinyl version? Class!! 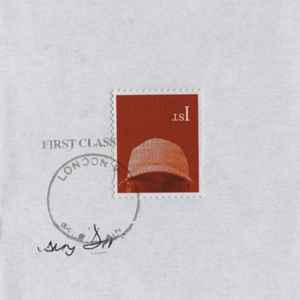 Skepta keeps it British and hard, his delivery of lyrics are genuine no mimicking Americans accents here. Gritty London street vibes and story telling, just the way it should be bravo that man. Defo gonn crab this when the vinyl release is there. Will there be an instrumental release of this album? I hope so because JME did one for Integrity>. I've been informed by Rough Trade that a vinyl version is on the way. No confirmed date though.